Centrally located in Horley, our class covers a host of artist elements that’ll be sure to provide students with a well-rounded experience each Thursday. 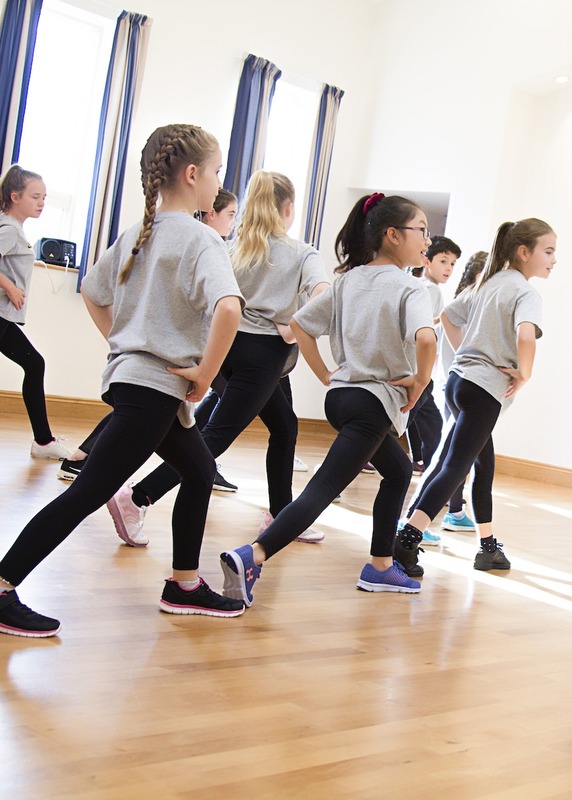 Whether it is learning the latest street dance routines and most popular pop songs or experiencing technical jazz routines, our teachers are dedicated to providing a rich learning environment to discover and improve dance, drama and singing. This fun creative class is designed to keep you fit, increase confidence and most importantly, make you smile! Our Horley classes last for an hour for all ages. Those attending from 16.00pm are aged 3-5 years old (Step 1), whilst the older children join us from 17.05pm. This class is set to challenge and develop all children with a ranging syllabus covering a variety of elements to allow them exposure to a host of genres. The classes are very inclusive so you can expect a range of abilities as well as boys and girls. Our main aim is to create a fun learning environment and allow each child the chance to enjoy the arts. Want to Try our Horley Class for Free? My daughter started Star Steppers a year ago, she was painfully shy with so little confidence especially at school.. But what an amazing difference it has made. She recently took part in the summer show, and as a mum I couldn't be prouder her smile said it all! It was an honour to watch her perform with all her new friends. And the work that goes into the show is unbelievable!! Star Steppers has taught her confidence, to smile and more importantly she has so much fun! My daughter is brighter happier and walks a lot taller since starting Star Steppers… Thank you and I look forward to many more happy years. I would give Star Steppers a 5 star rating! It is great because I enjoy all the fun activities singing, dancing and my favourite the shows we get to do at the theatre. Anna is the best teacher! I really really love going to Star Steppers as I get to sing, dance and act! I have made lots of friends and love the teachers - they are so friendly and teach me all kinds of fun things! I am so excited that I am going to be doing the Disney show and show everyone my dances! Totally love these classes, Anna is great, so kind and encouraging. Highly recommend. 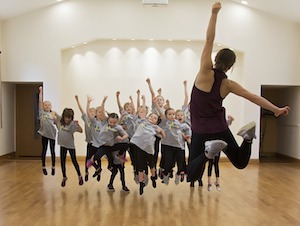 Class Structure: Combination of Singing, Dancing & Drama – Covering Street Dance, Musical Theatre and Pop Styles. We pride ourselves on having a fresh class structure each term. 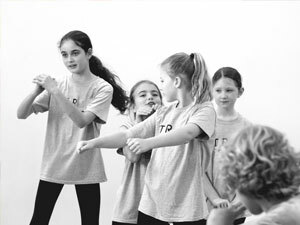 We are inspired to create new dance, drama and musical theatre pieces to inspire and develop each of our students who join us each Thursday in Horley. 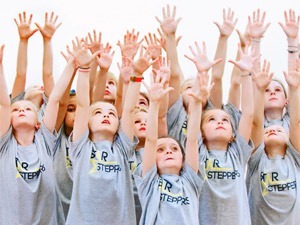 So whether you are joining Star Steppers for the first time or have been with us for years, you’ll get to enjoy a BRAND NEW scheme of work each time. In recent terms this has included The Greatest Showman, Pocahontas, Monsters Inc, Shakespeare, Secret Garden and Finding Nemo. There is lots of parking available at the Horley Methodist Church Hall so please feel free to park there. Unfortunately not but the venue is well located for a quick trip into town, where you will find a big Waitrose, complete with it’s own cafe. There is also the Horley library just up the road. For the first week, parents are very welcome to watch the class, however, we feel it is important for the children’s development that they have room to play and experiment without an audience watching them every week. This also allows us the chance to organise watching weeks and performances without ruining the surprise for parents. Our classes are normally a maximum of 20. Where do the Horley Star Steppers members attend school? We have children attending from a range of local schools including Yattendon Primary, Langshott Primary, Meath Green Infant and Meath Green Junior Schools, Salfords Primary and Manorfield Primary. 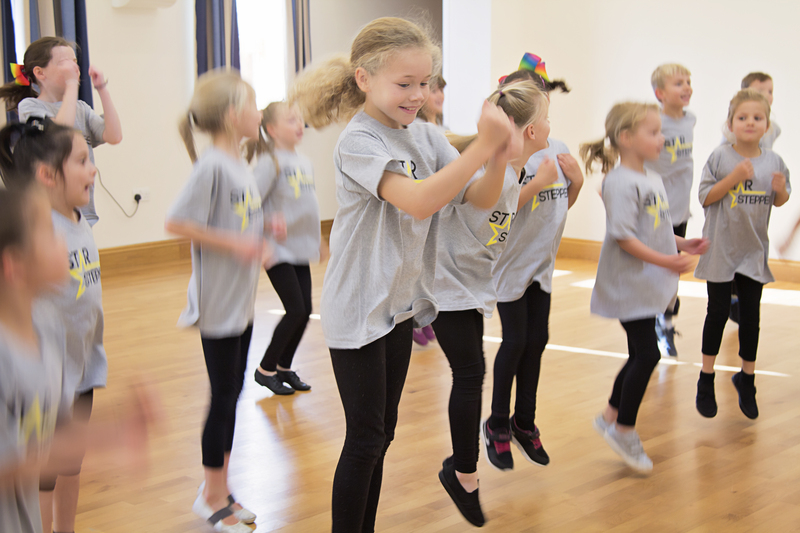 A mixture of dancing, drama and singing including street dance, drama, musical theatre and latest pop songs. Who teaches the Thursday Classes? Our Horley classes are taught by Anna and Claire. Does our Horley Class sound like fun?